Gorgeous in both pics! You must be a proud mama! 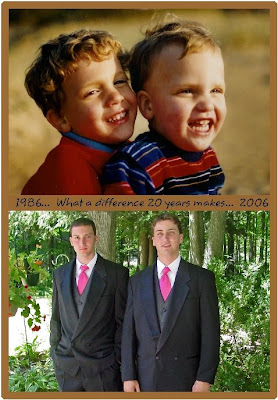 HB, you have so much ahead of you...I still crazy love my boys like they were little kids. I always loved that old picture!